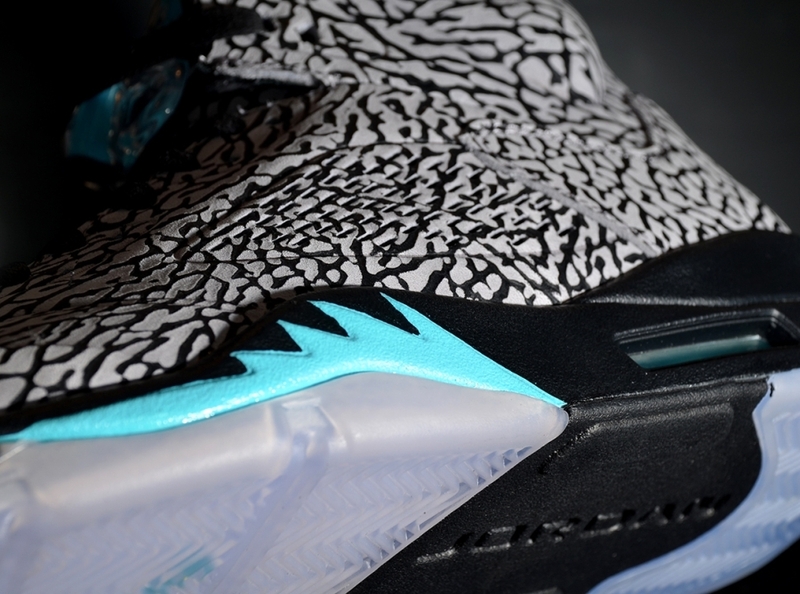 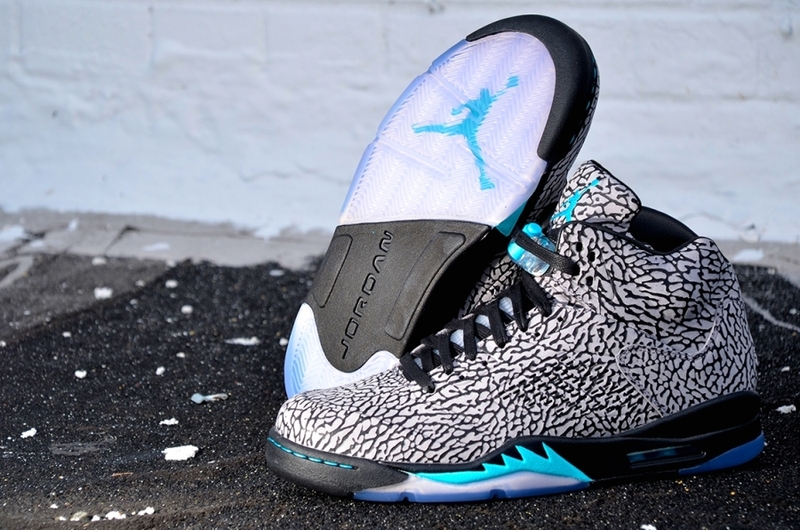 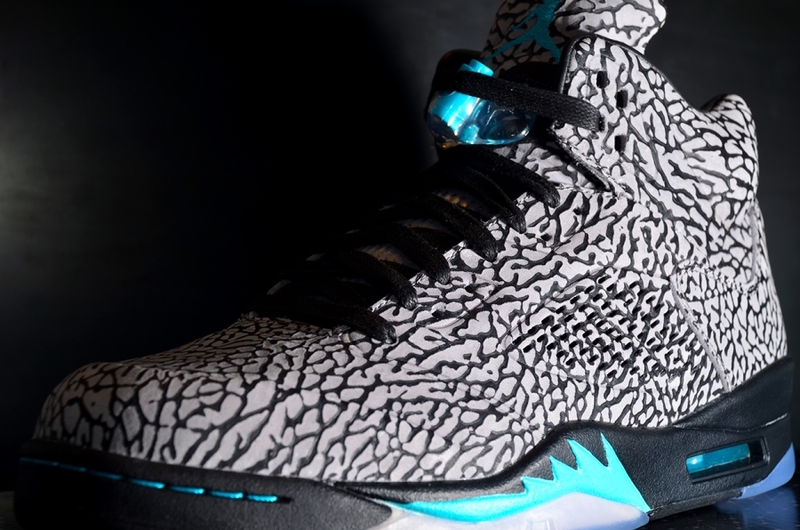 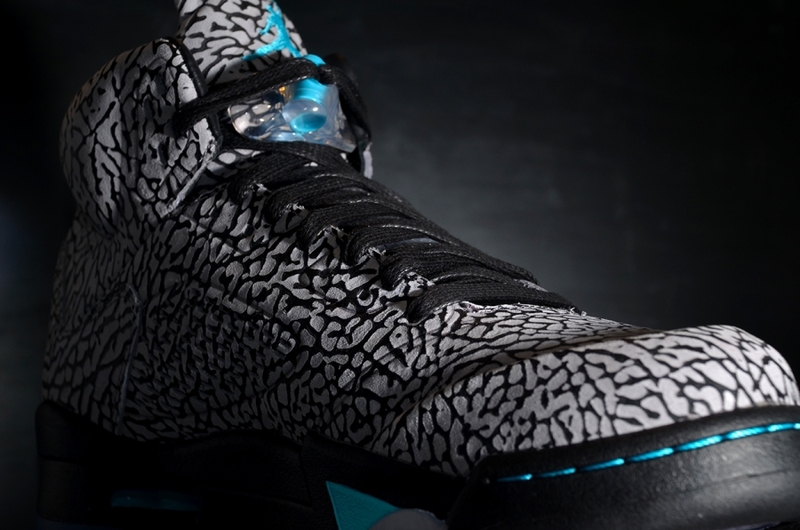 The Air Jordan 5 “3Lab5” will show up at retailers this coming weekend with its crazy, all-over elephant look. 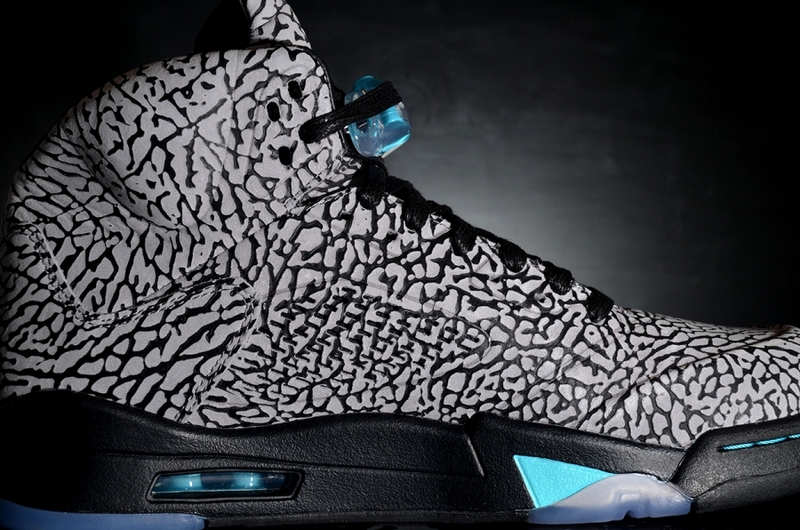 The sneakers will have a distribution a bit wider than last weekend’s “Doernbecher” pair, meaning those who missed out on that special tribute will surely be hurrying back to retailers for a second chance at a premium Air Jordan 5 pair. 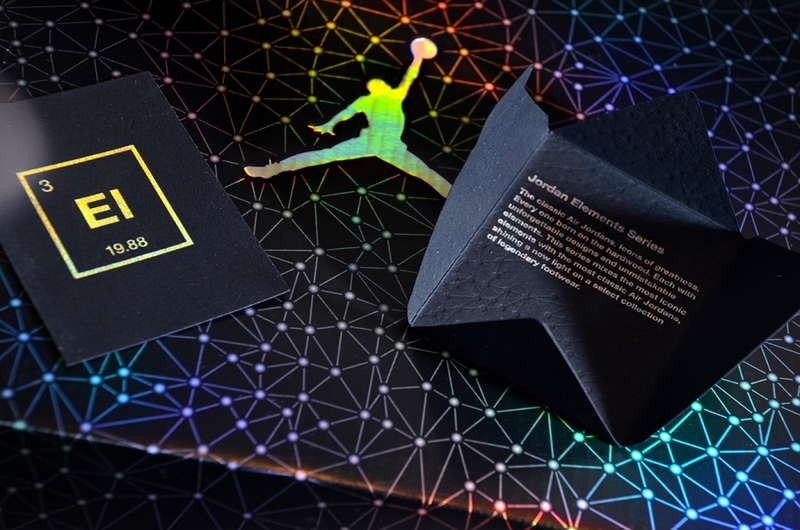 The pair ends up extra special for the packaging used, the helps tell the story of the “Air Jordan Elements” series. 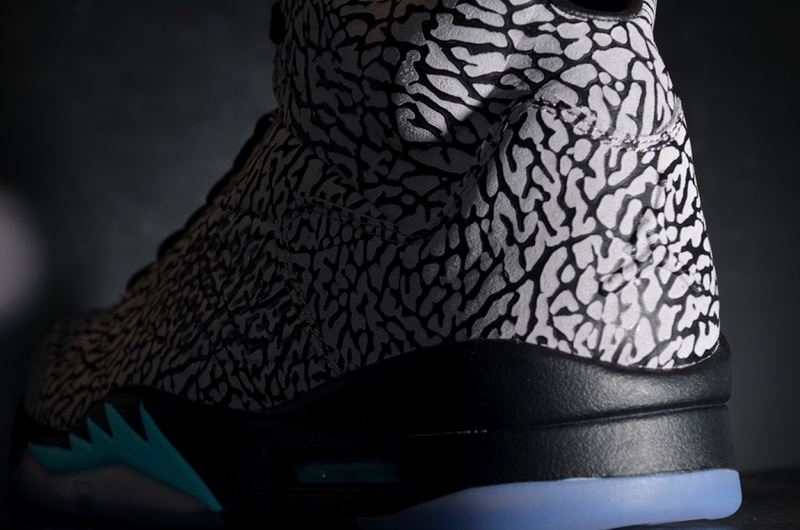 Continue reading to get familiar with the sneakers and watch for them at stores like Nohble this Saturday, September 21st.